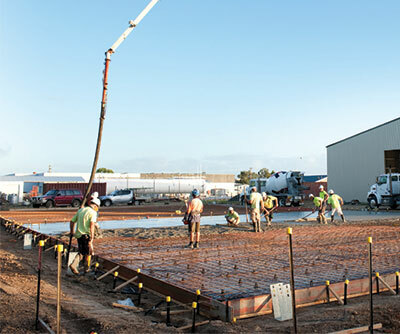 ShedBoss custom design a solution to suit your requirements, featuring NZ steel and modern, independently engineered designs that meet New Zealand standards. Voted the best in the industry. This incredible invention allows for the more stable and strongest Knee Joint in the industry due to its full wrap around and dual use of heavy bolts and screws to fix it. 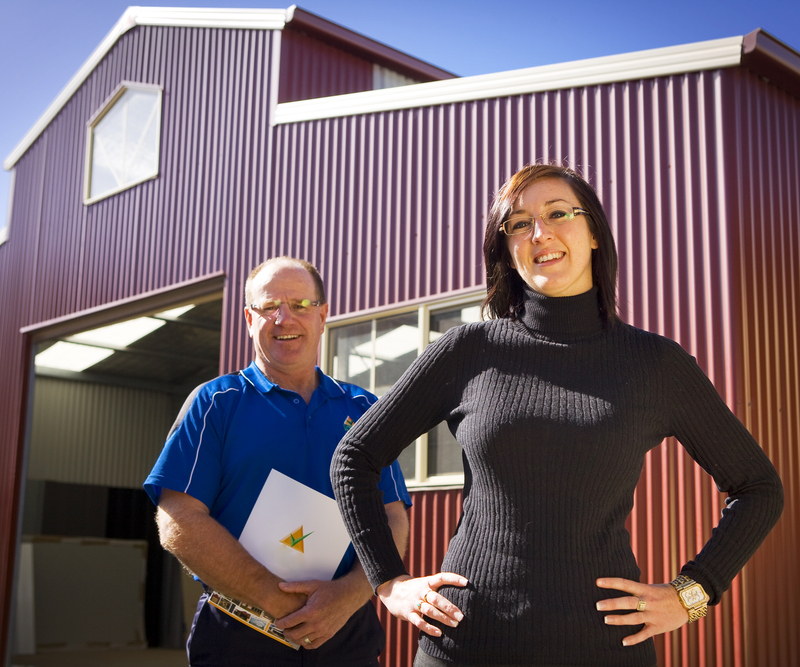 When you build with ShedBoss, you deal directly with licensed builders and qualified tradespeople who will manage your project from free initial quotation and planning to Council approvals and final construction. 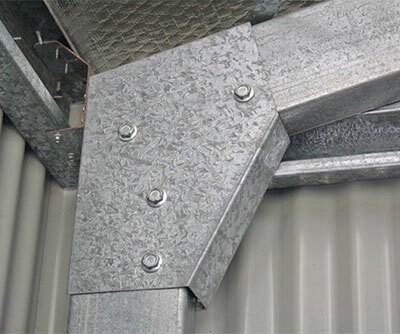 These massive heavy duty galvanised hold down brackets cast into slab, allows portal frames to simply swing up into position. 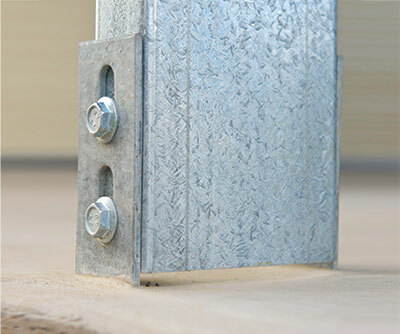 This ensures that your building is properly secured to the foundations. ShedBoss are proud of our product and the high-quality services that we provide. Click the button below to hear what our customers had to say about their ShedBoss experience. 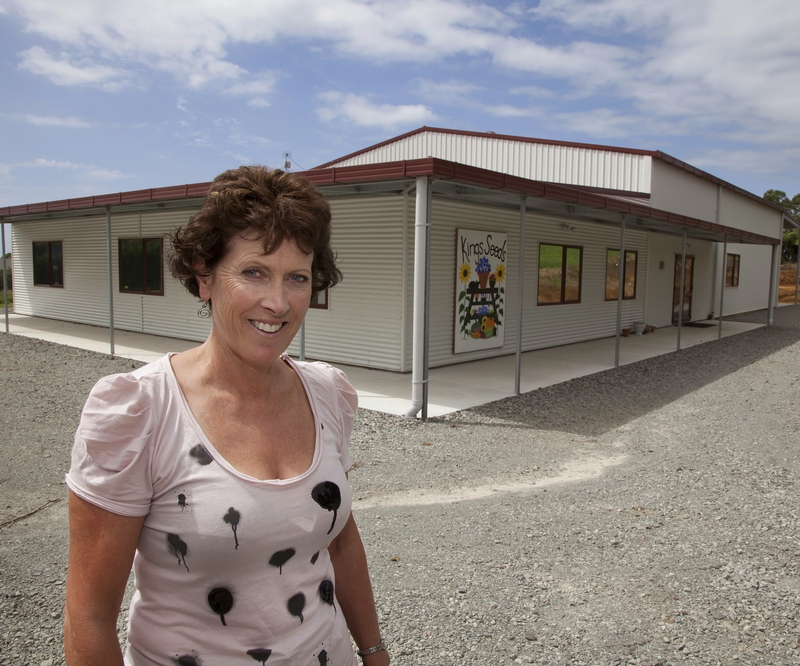 Did you know Shed Boss is a network of independent, New Zealand owned and operated businesses? Find out how you can become part of our success story today.